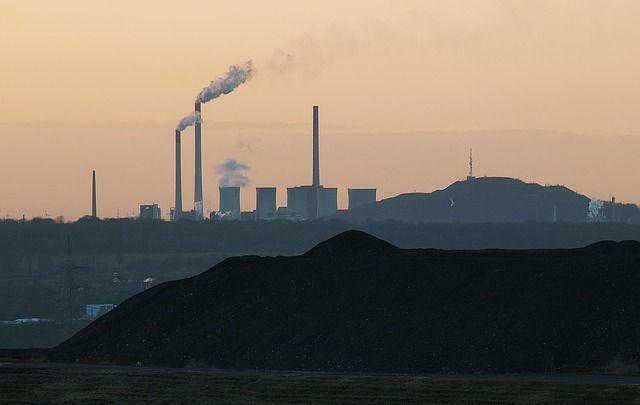 Have you ever thought that how the products you are purchasing are affecting the environment and society? Do you know that the way you spend the money can help to change the world? Let’s find the answer to these questions in this article. In simple words, the word ethical means the branch of knowledge dealing with moral principals. And Consumerism means social and economic order that encourages the acquisition of goods and services. Ethical consumerism means buying products which were ethically produced and are not harmful to the environment and society. It is a type of consumer activism that is based on the concept of dollar voting. Now, the next question that comes to our mind is what is dollar voting? Dollar voting is an analogy that has been used to refer to the impact of consumer choice on producers’ actions through the flow of consumer payments to producers for their goods and services. In other words, it is the practice of carefully considering the impact of your purchases. It is an analogy that considers every dollar spent as a vote for what you believe in. 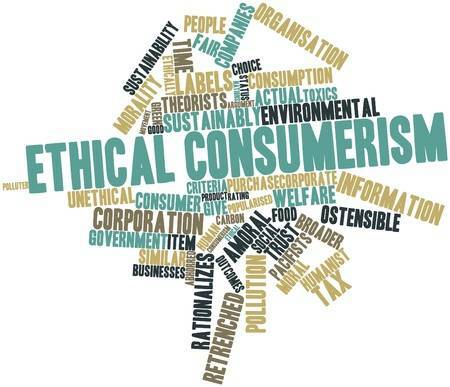 Ethical consumerism is practised through ‘positive buying’ in which ethical products are favoured, or ‘moral boycott’, that is negative purchasing and company-based purchasing are discouraged. 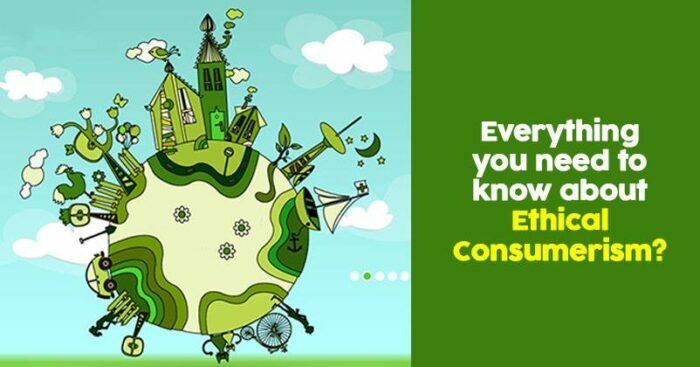 Products which fall into the ethical category include organic produce, fair trade goods, energy-efficient light bulbs, electricity from renewable energy, recycled paper and wood products with Forest Stewardship Council approval. 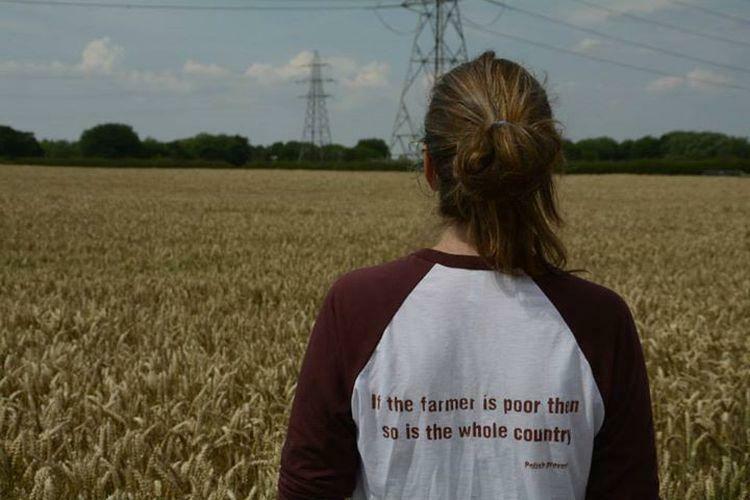 For example, buying free-range eggs or as complex as boycotting goods produced by child labour. 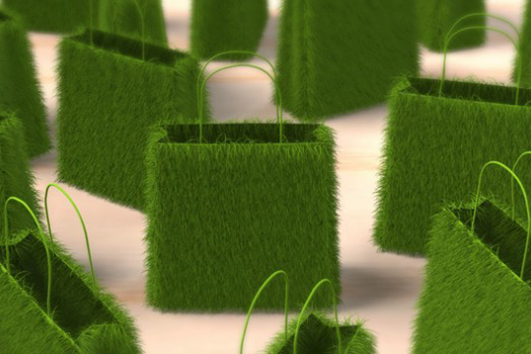 We are faced with many environmental issues, from global warming to pesticide pollution, that can in part be addressed by shopping more ethically. For example, we can help tackle climate change by switching to a green energy provider or help reduce the number of dangerous pesticides that are killing wildlife by buying organic products. Consuming ethically can help improve conditions for animals in a number of ways. 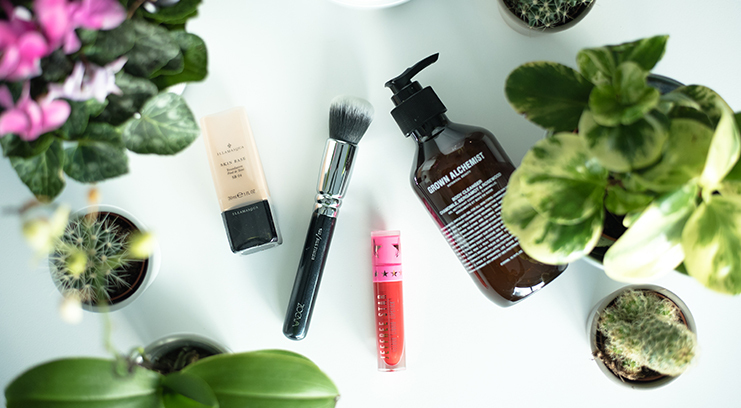 For example, to sell their products overseas many cosmetics companies still test on animals, by buying from brands that refuse to test on animals you can be sure that no animals are harmed in the production of your cosmetics. Brands like Body Shop, Forest Essentials, Kama Ayurveda etc. are all 100% vegan products. Buying ethically can be good for your health and well being. We also know that a healthy balanced diet is good for you and this usually means leaving behind high sugar and salt products that are often irresponsibly marketed to children. So boycotting foods which have a high amount of sugar, salts and un-nutritious ingredients can be ethical buying. There is something very satisfying about shopping ethically. 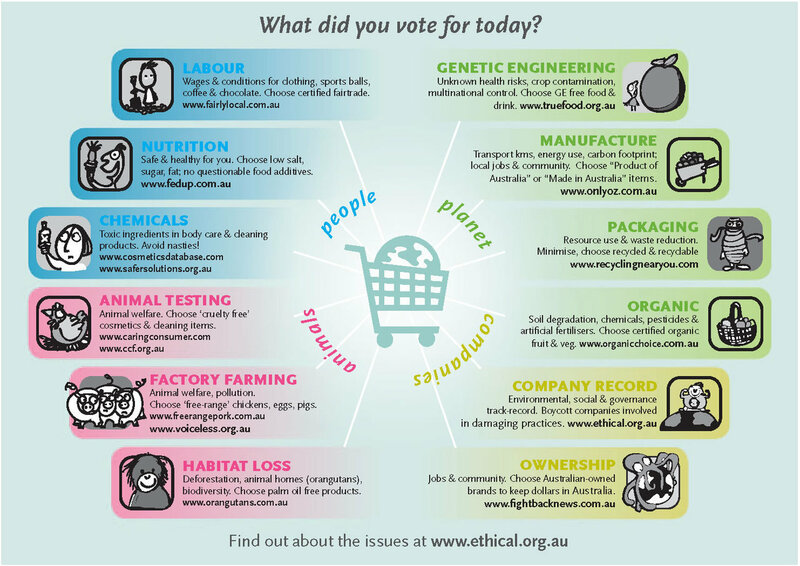 It’s often difficult to define but those who shop ethically feel empowered knowing that the small changes they are making are a vote that can lead to big environmental and social impacts. Also Read: What Is FUD Principle & How Marketers Use It To Influence Consumers?